[toc]When you experience discomfort in the upper chest or abdomen along with belching, it means that you are suffering from indigestion and the acid that passes through the esophagus and reaches the mouth causes the discomfort. This will also be aggregated when you have some foods that have lots of spice or oil in it. Older people are more prone to this condition as their digestive system would become weaker as they age. 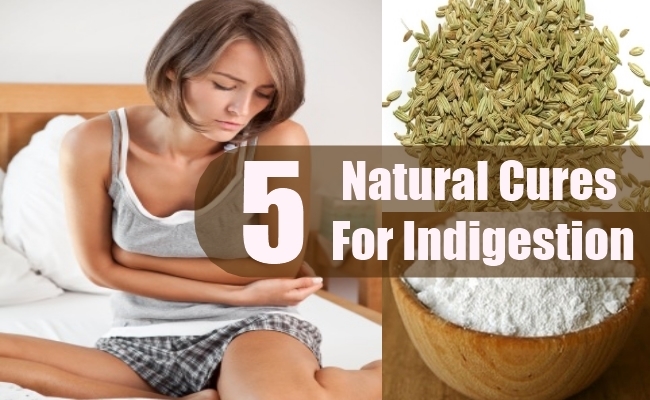 Even though you can seek professional help, you can get good relief and experience faster digestion when you make use of natural cure for indigestion, as they are free from all kinds of side effects. Take some fennel seeds and grind it well. Add half teaspoon of this ground fennel powder to a cup of boiling water. Now keep it closed for a few minutes to allow the seeds to seep well. Filter it, add a dash of honey, and consume. 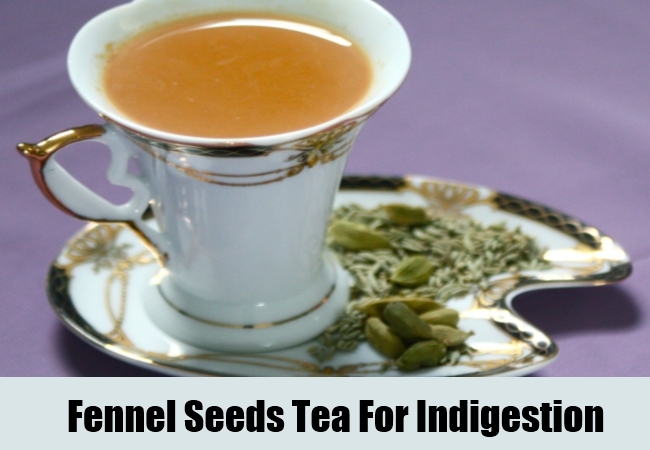 The fennel seeds have a potent ability to relax your digestive system and alleviate bloating by expelling the gas. This can also be administered to infants after taking the advice of your doctor. 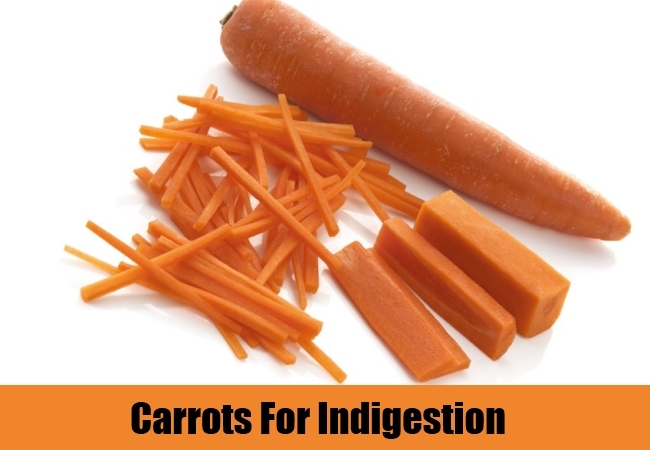 When you are experiencing indigestion, make sure that you eat a couple of carrots or baby carrots. This will make your esophagus to feel much better and relieved. This is because when you chew raw carrots, it promotes the production of saliva within your mouth that helps in secretion of digestive enzymes in the stomach. This means the digestion would be much faster. 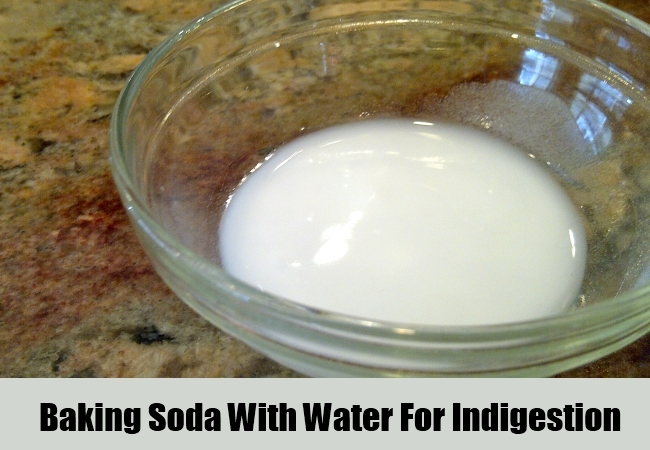 When you are experiencing indigestion, make a solution of water and baking soda and drink it. This would make you feel bloated, as the fizz of the drink would try to expel the gas out of your system. The carbon di oxide produced within your stomach would help you get over the indigestion within few minutes time. However, since it will keep your stomach bloated, make sure that you do not drink on a full stomach, as you will not like the feel. When you are having a party or get together, you will obviously be serving and eating lot of food. This means that the problem of indigestion is also higher. Under such occasions, it is advisable that you cook lot of food with garlic. Garlic has the ability to prevent belching and gas formation while helping with faster digestion. 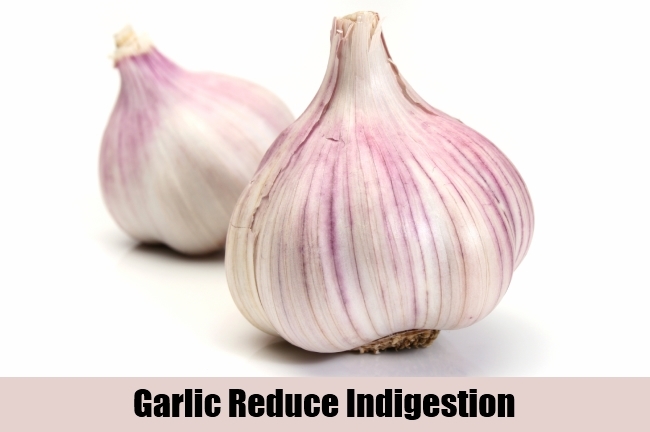 Have soups, gravies or any dishes with lot of minced garlic, as it is an effective natural cure for indigestion. 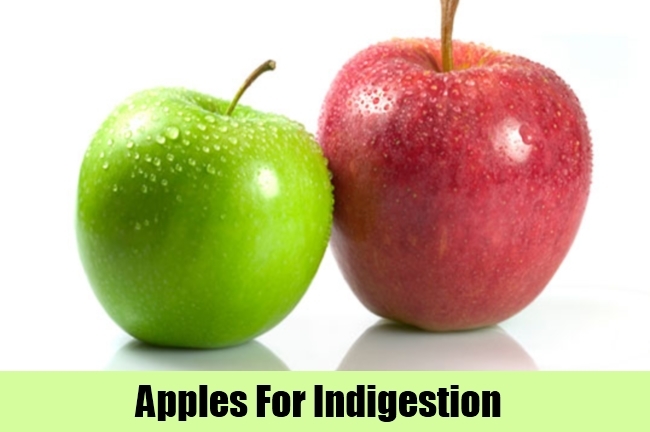 If you are on the hunt for a natural cure for indigestion, you will be happy to find delicious apples on the list. This is because apples when eaten along with its skin can help in digestion and can make all the discomforts associated with this condition stay away. You can eat is as a whole, chop it and add to your salads, make pies, puddings or sauces to enjoy its goodness fully.